Our team is experienced in dealing with family related cases. Our main objective would be to have an amicable settlement but of course if parties wish to move forward, then our ultimate aim is to achieve the rights of the client. 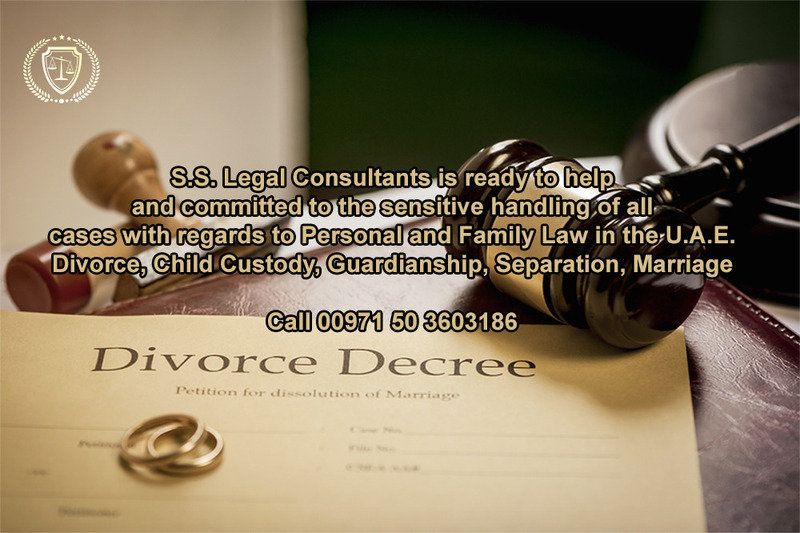 We reserve utmost confidentiality during the whole process of any family matter cases.